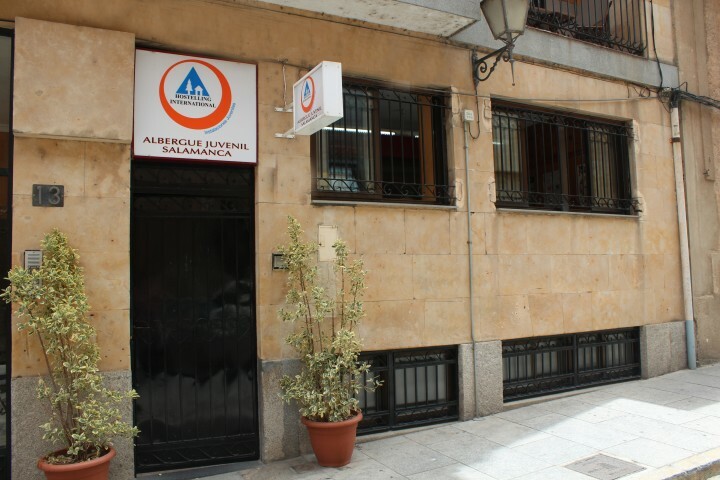 Friendly hostel located in the heart of Salamanca's historic centre, five minutes away from the main square and next to Gran Vía. 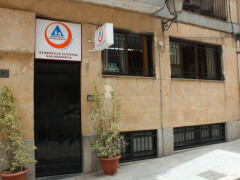 The hostel is superbly located in the centre of Salamanca, a World Heritage City, near Gran Vía and San Esteban Convent. Most of the buildings in the city were built with sandstone which glows gold when the sun starts to set and this is why Salamanca is called La Dorada (Golden City). 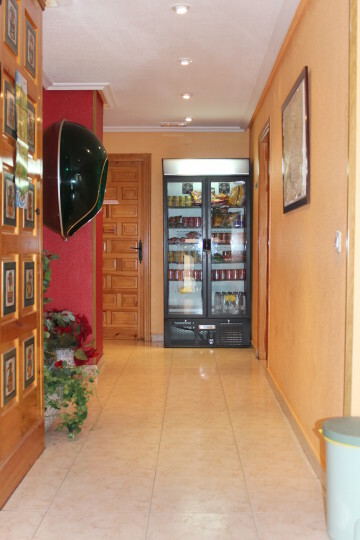 All the main attractions are within a walking distance from the hostel. 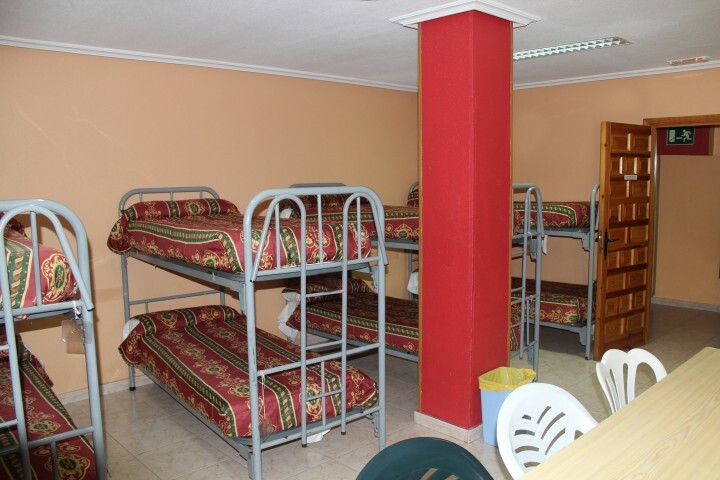 The Salamanca Albergue Juvenil Hostel offers accommodation in dorms with facilities such as laundry, Internet access, luggage storage, common room and bike rental at the hostel. 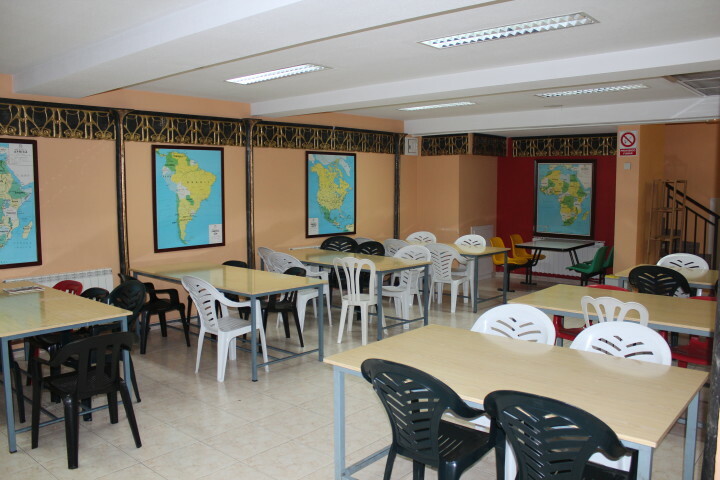 The city has many attractions: New Cathedral, Plaza Mayor, Casa de las Conchas, University and it is also on the Vía de la Plata (Silver Route), also called Camino de Santiago del Sur (South Camino de Santiago Pilgrimage). 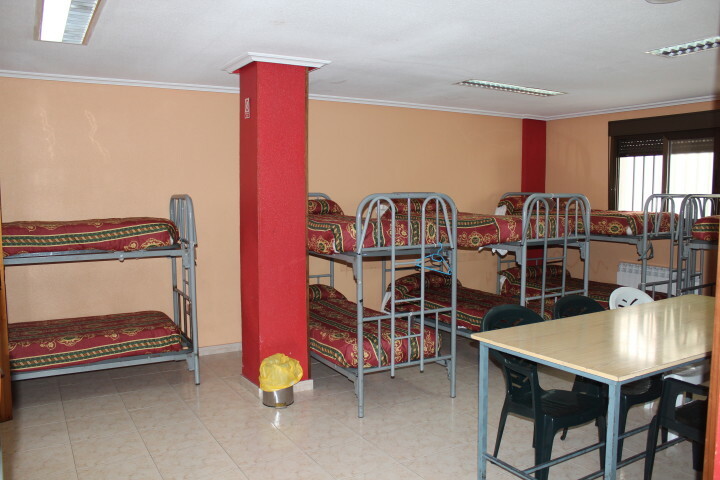 The hostel is also located next to the main nightlife venues. Line 4 from bus station. Bus stop in Gran Vía. 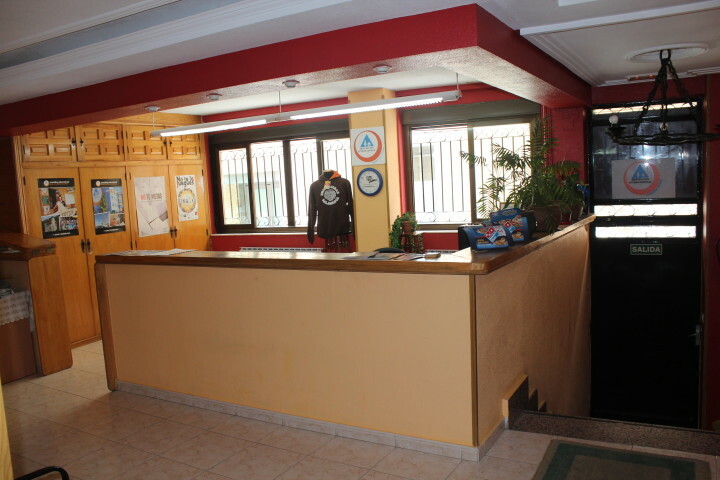 Car parking available nearby the hostel - 200m. 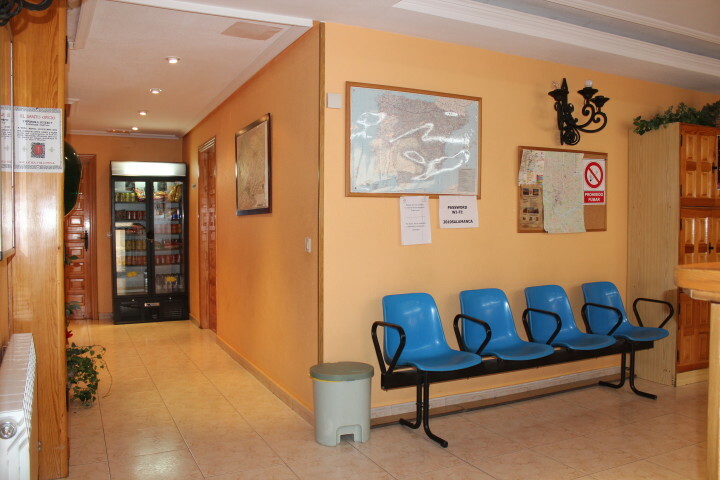 At the train station Vialia, take the line 1 local bus that stops in Plaza Mayor.